When Wayne took up skateboarding a few years ago, no one thought he’d stick with it this long. 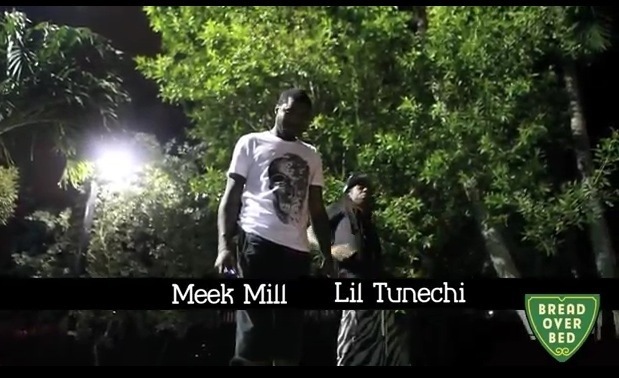 Years later after quite a few falls, Tune Chi is passing on the knowledge to Meek Mill. Watch as Meek hilariously attempts to keep his balance after the jump.